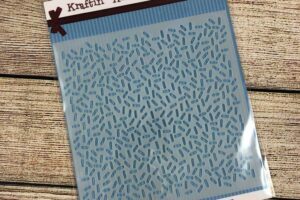 Home / Preorders / Kimmie’s Krafty Fall Retreat – Sep 2019 – FULL Registration! Kimmie’s Krafty Fall Retreat – Sep 2019 – FULL Registration! This is a non-refundable EARLY BIRD FULL REGISTRATION for the event registration for the Fall 2019 Krafty Retreat on September 6-8, 2019 in London, Ontario at the Stoneridge Inn. The total cost for the event is $250CAN plus tax and includes: a six foot table per person all weekend long in a well lit ballroom with lots of electrical outlets, free wifi, two awesome lunches, two amazing dinners, five refreshment/snack times, special event gifts, games, challenges, prizes, make & takes! Event runs from noon on Friday to 3pm on Sunday! ****ALL ATTENDEES……..Be sure to choose STORE PICKUP for your shipping option so you get charged the Ontario tax!! I have to pay this to the hotel so I need to charge you for it no matter where you are coming from. Thanks so much! ALSO for those who’d like to stay at the hotel, please call the hotel and quote the KKS SPECIAL block of rooms set aside for our event with the special rate! This is for double rooms AND a hot buffet breakfast each morning! 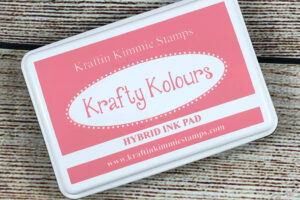 Pretty In Pink Ink Pad! 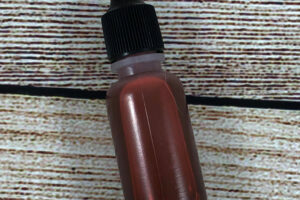 Pretty in Pink Ink Refill!